With a powerful 550 lumen beam, the Sector 5 packs a punch. With four C-cell batteries, bulk is kept to a minimum while burn time is extended to 24 hours. 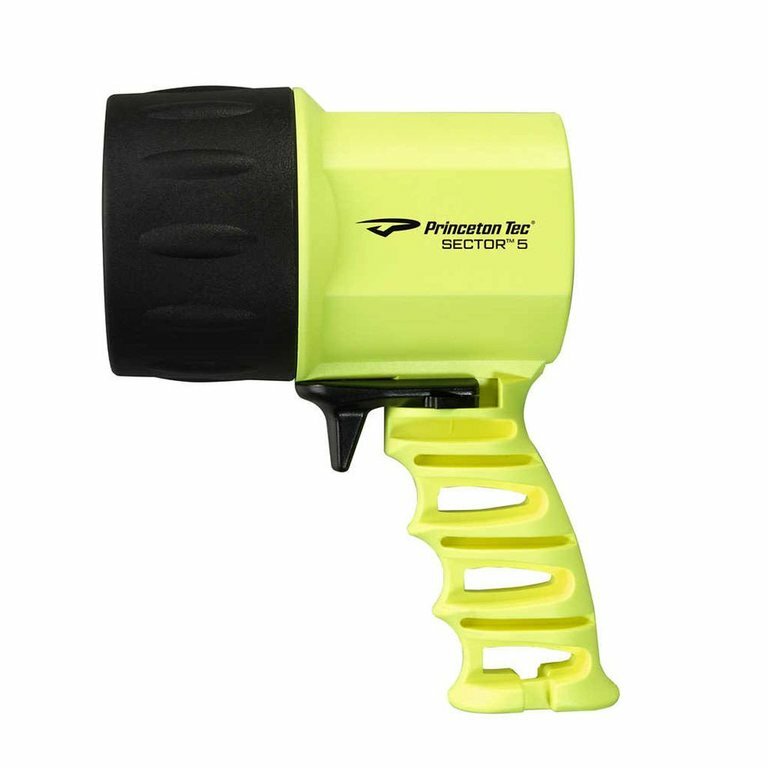 It features the all-new trigger switch design, which makes using the Sector 5 easier with gloved hands. The switch also locks to prevent accidental illumination and battery drain while in transit or storage.